If you thought that your favourite nursery rhymes were just cute little ditties that are fun to recite, then I’m about to ruin your day. Like all songs and rhymes of old, there are deeper meanings behind them. Here are some classic nursery rhymes and the dark sources of their meaning. Did you notice that the rhyme never mentions that HD was an egg? The origin of this rhyme, like many others, is up for debate but it seems to either be referring to your standard village drunkard or King Richard III (possibly because he had a hunchback). Apparently, King Richard III fell off his horse (wall) during battle and was chopped to pieces by his opponents. Hence why all the king’s men couldn’t put him back together again. Many like to apply racial connotations to this song because of the use of the words “black” and “master”. The true origin of this rhyme is a bit more straightforward. 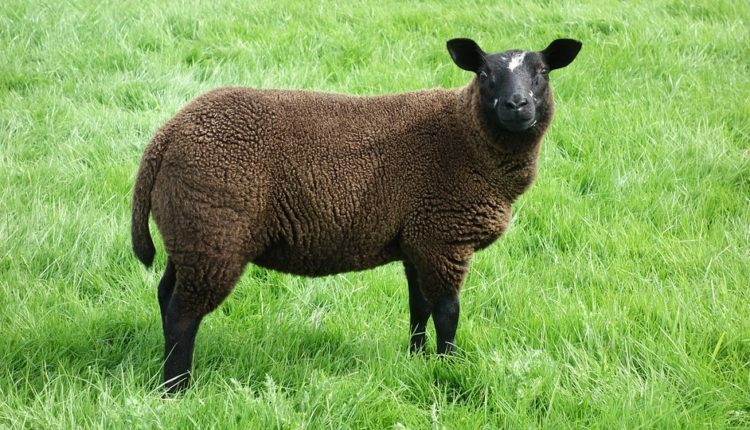 Back in the year 1275, a hefty tax on wool was introduced, allocating 1/3 to the king and nobility, 1/3 to the church and leaving only the other third to poor shepherds. In the rhyme, the master and dame represent the king and church while the boy represents the farmers. Early versions included this alternate ending: “And none for the little boy who cried in the lane”. If you thought this simple rhyme was about a lady and her garden, you were wrong. It actually refers to Queen Mary I who was also known as “Bloody Mary” because of her penchant for, well, killing people. The word “contrary” refers to the way in which she ruled and the garden represents the graveyard of her victims. Those silver bells and cockle shells are actually in reference to torture devices and the maids are either her victims or her many miscarriages. The popular interpretation of this rhyme alludes to an outbreak that claimed the lives of many children, with “rosy” referring to the physical symptoms of the disease and falling down meaning death. However, there is another non-plague meaning that is far less depressing. During 19th Britain and America, the Protestant church imposed a ban on dancing. To combat the ban, children invented “ring games” (much like square dances) to find a way around it. By playing these ring games, they could sing and move around in a circle without dancing. This rhyme also has a pretty transparent meaning behind it. King Charles I attempted to raise the taxes on liquid measures but it was rejected. Instead, he reduced the volume of liquids while keeping the taxes the same. The volume measurements affected were Jacks (1/2 pints) and Gills (1/4 pints).